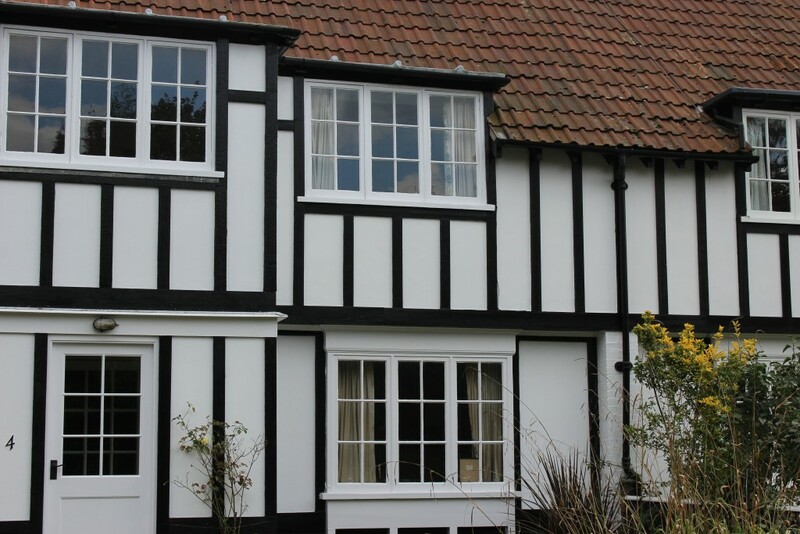 Thorpeness, I think it’s fair to stay is quite different to most places you many have come across in Suffolk. You will find it a unique village and probably not like anything you have seen before! 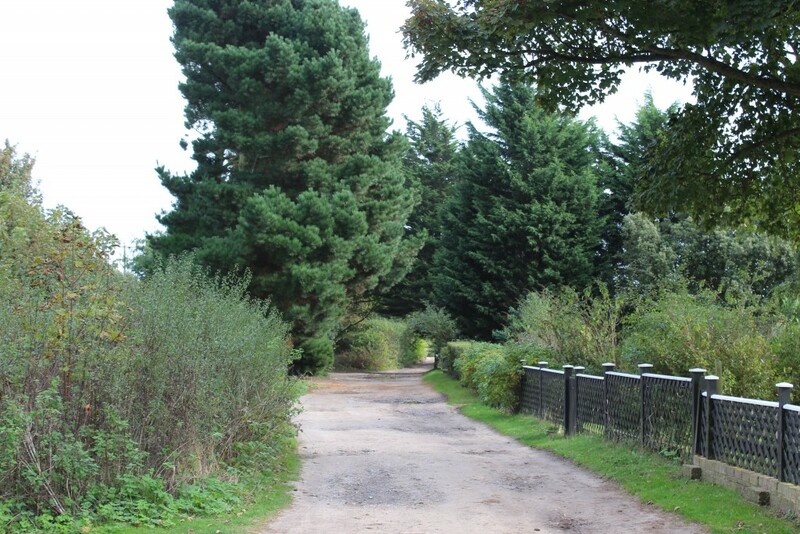 It’s a great place to explore for a couple of hours as everything is within easy walking distance. Here are my top 5 tips to help you make the most of your time at this quirky place! 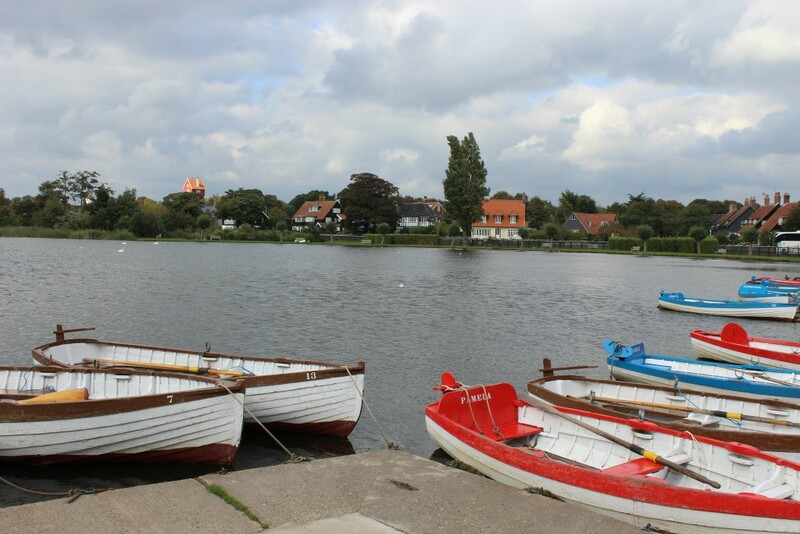 My visit to Thorpeness in the Summer was with my sister in law and niece who were visiting Suffolk. 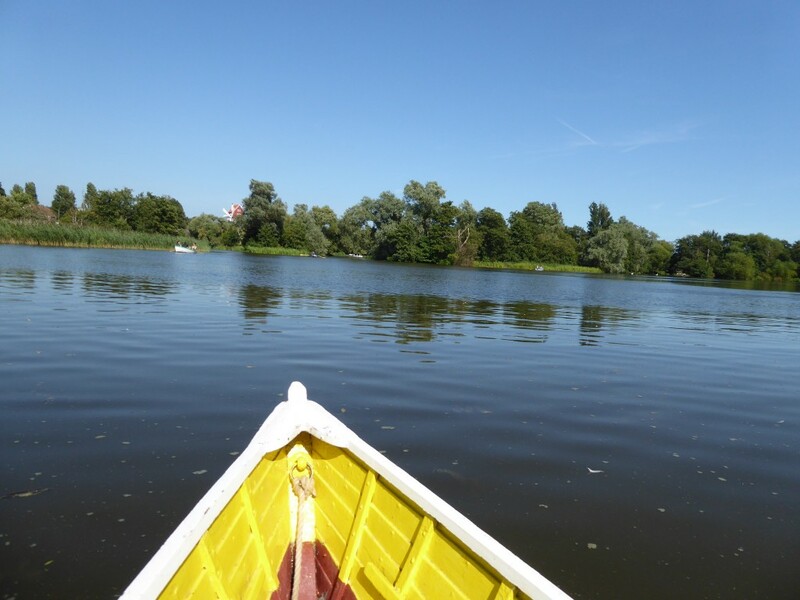 We thought it would be nice to all try something different together so we decided to hire a rowing boat. I also thought it would also give me the great opportunity of taking some photo’s for my blog from the middle of the mere. Well I can tell you, taking photos whilst rowing is a lot harder than you would think! It’s a challenge to stay still in a rowing boat while you take a photo! 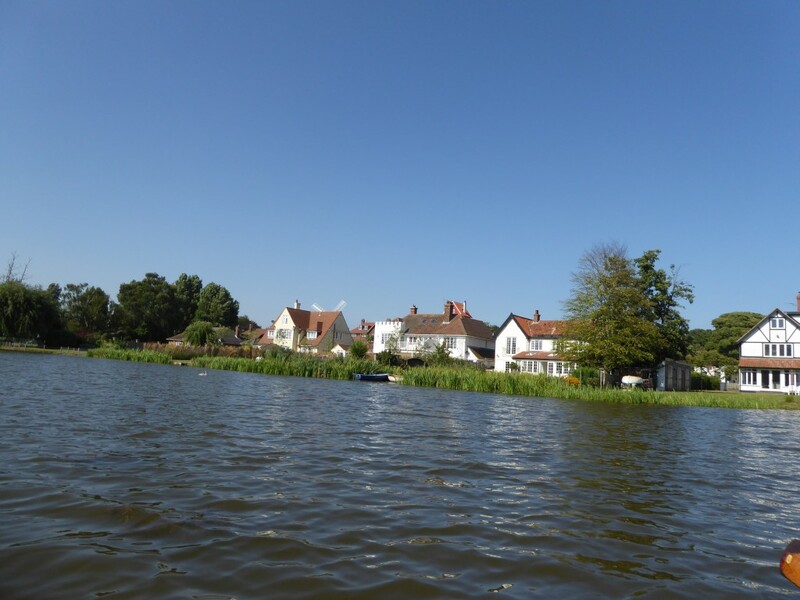 Exploring Thorpeness by rowing boat is great as you get to see lots of things from the mere that you would otherwise miss. It was also a fun way of spending time with family; lots of giggles as we tried to master the art of rowing a boat (which is much easier than getting in and out of it!). As we got more confident my photo’s got a bit better. 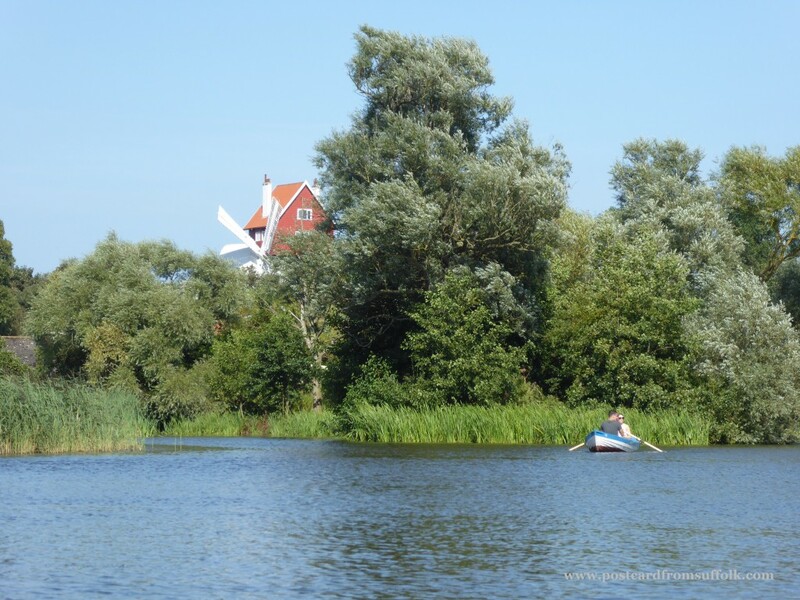 Here are some of the things you may see if you hire a boat…..
You get to see some cool houses from the mere! Very distant view of the boat house where we started off! 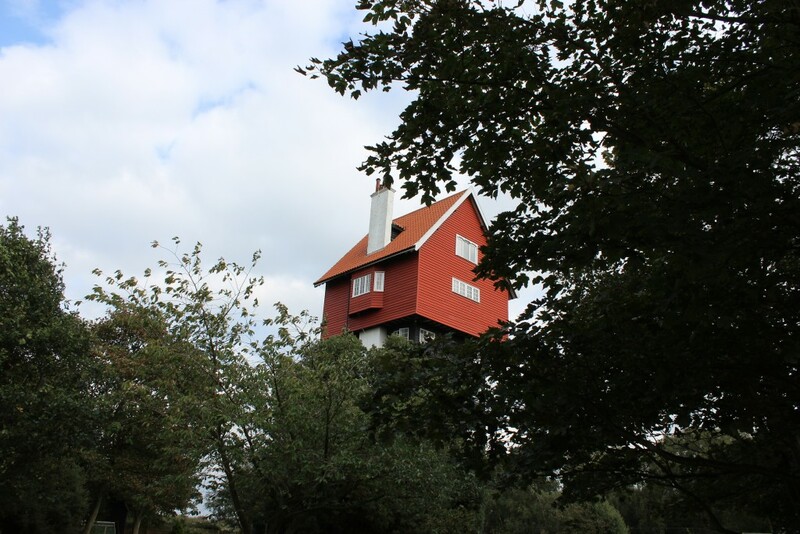 When people talk about Thorpeness, the ‘House in the Clouds’ always comes up in conversation. 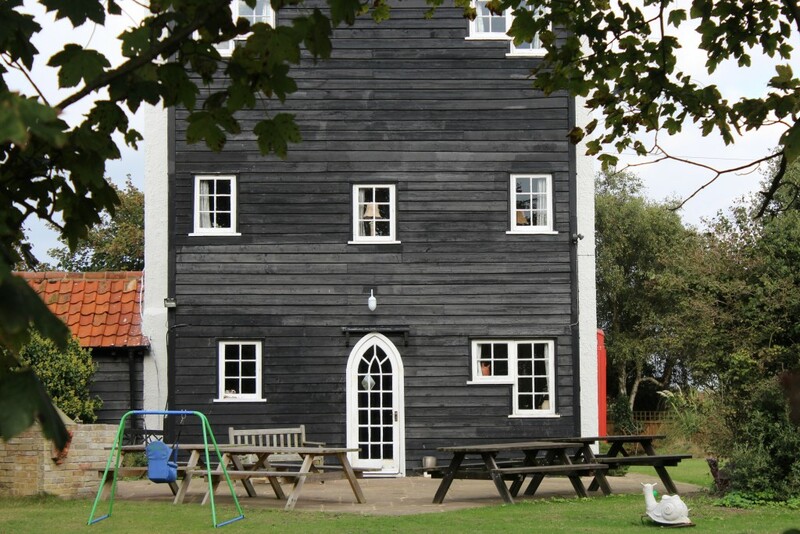 It is a unique building and although it looks a fair distance away from the Mere it is easy to get to and a lot nearer than you think. 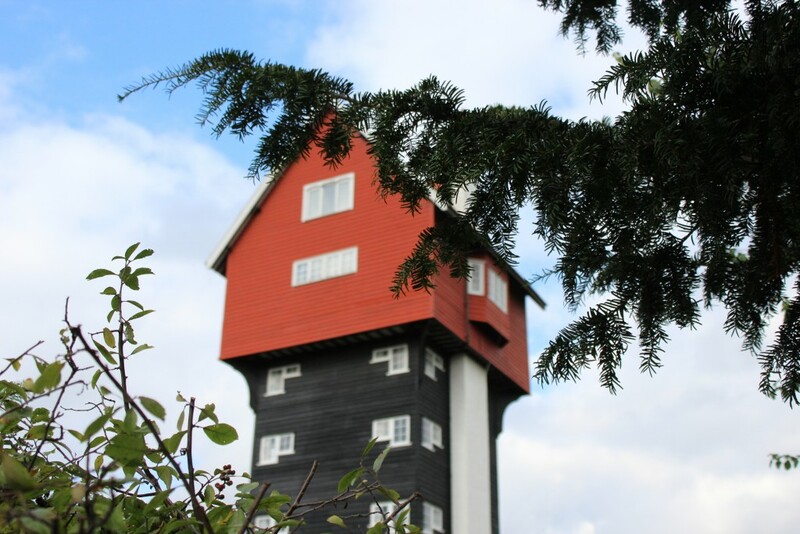 A short walk will get you a close up view of this unusual building. 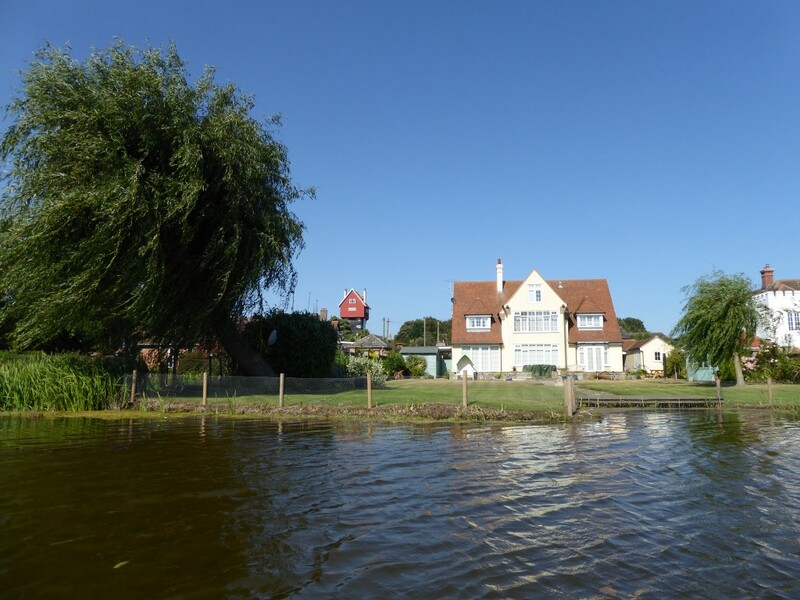 A great way to find the House in the Clouds is to use the Thorpeness Explorer Guide from Suffolk Coast and Heaths that can be downloaded here. 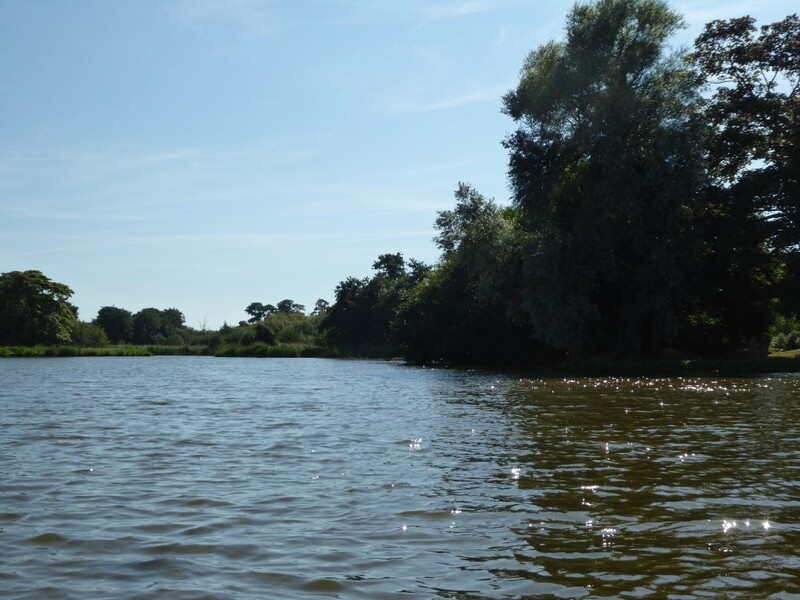 Suffolk Coast and Heaths have some wonderful resources to make the most of exploring Suffolk’s AONB (Area of Outstanding Natural Beauty). One such resource are the explorer guides. 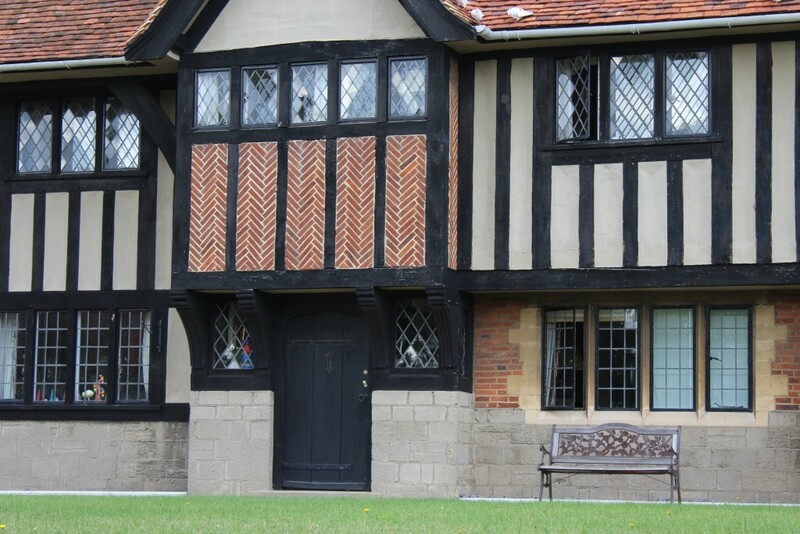 They are an excellent way of discovering places as they have lots of interesting facts about some of the things you will see with easy to follow routes. 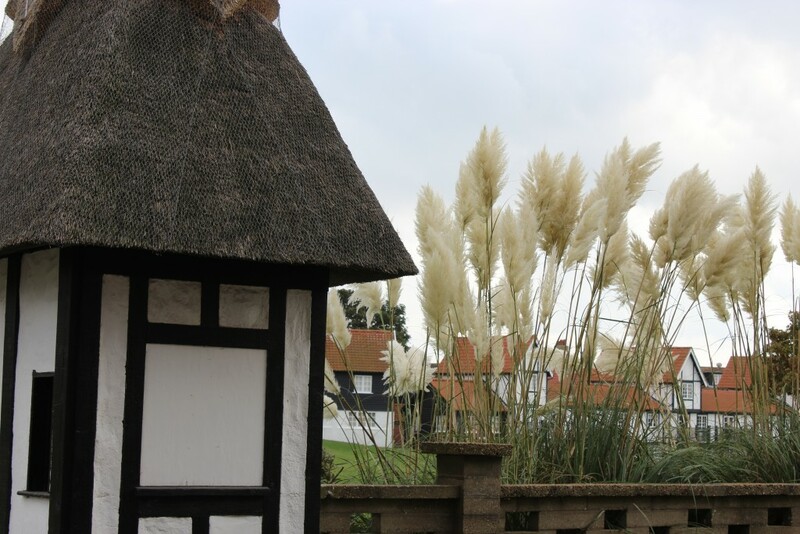 I returned to Thorpeness again in October with a friend to walk part of the route and take some more photo’s. Although a fair bit colder than my trip in August (but not as busy) there were still people out and about enjoying an afternoon stroll in the crisp autumn weather. 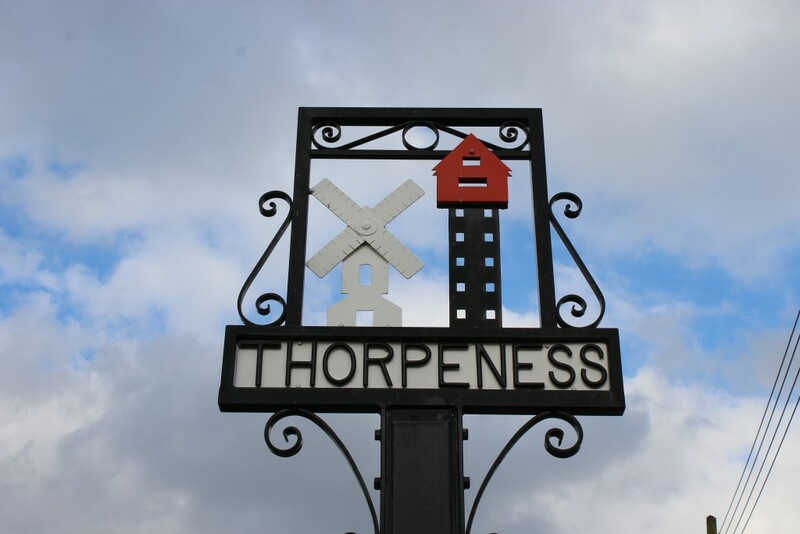 The two suggested walks in the Thorpeness Explorer Guides are 3 or 4 miles and take in some of the village sights before discovering the beach. As we strolled along some of the route we couldn’t help taking a few detours as and when we saw something interesting! 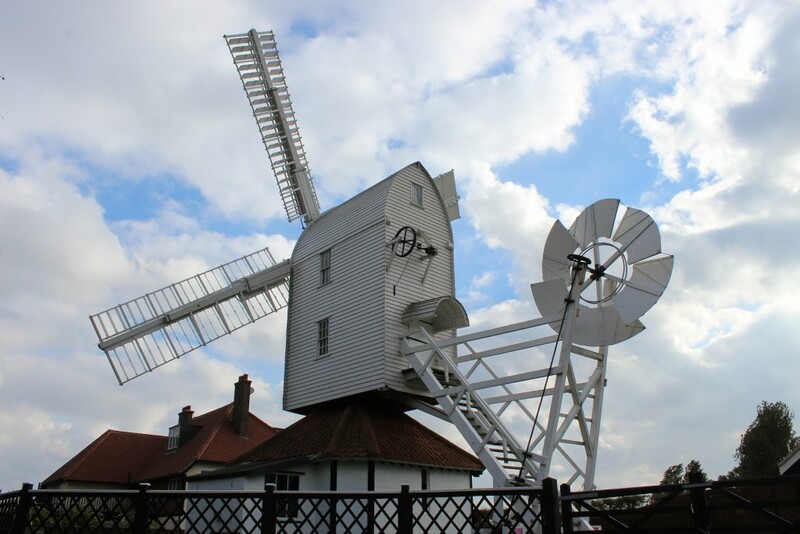 You will also come across this lovely windmill! As it was getting a bit chilly during our walk in October we didn’t go on the beach but here are a couple of pictures from my trip in August….I was surprised at how quiet it was for a really hot Summer’s day in so it maybe a hidden gem to bear in mind if you are looking to escape in the height of the tourist season when everyone is at Southwold and Aldeburgh! 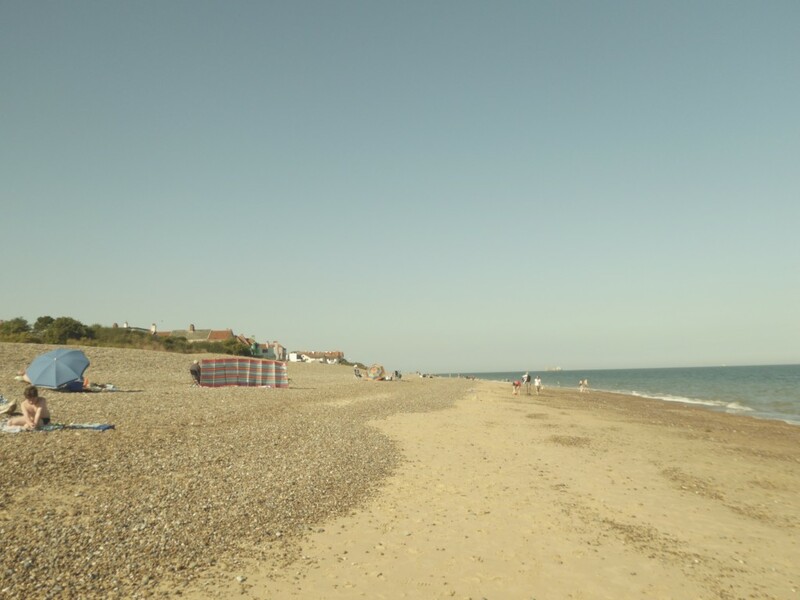 Thorpeness Beach in August…almost had it to ourselves! 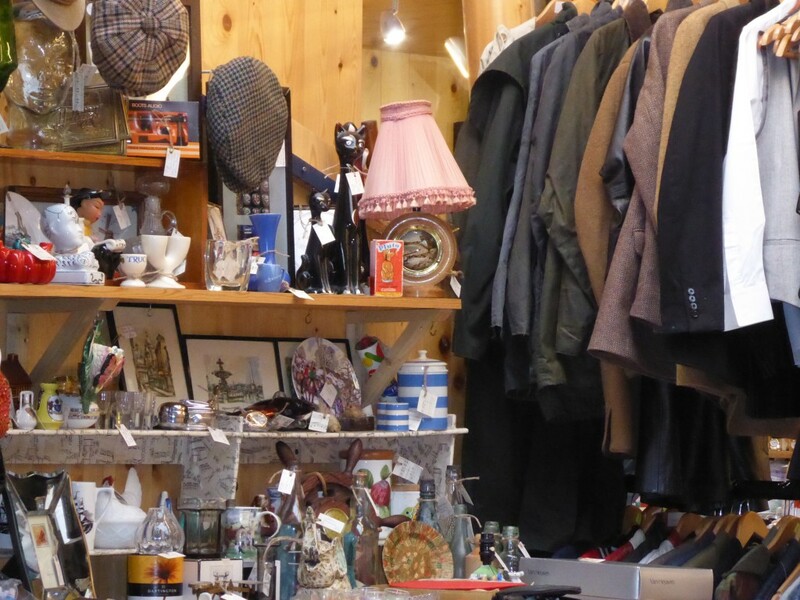 After our brisk walk in October we headed to warm up in the Thorpeness Emporium a great place for a browse, full of all sorts of antiques, collectables, books, furniture…well everything really! It’s funny how you come across ‘vintage’ things these days and remember them from your childhood – makes me feel really old! After a good look around the Emporium we treated ourselves to a hot chocolate, pot of tea and couple of slices of delicious cake from ‘The Kitchen’ cafe which is right next to and under the same roof as the emporium – perfect in the cold winter months! 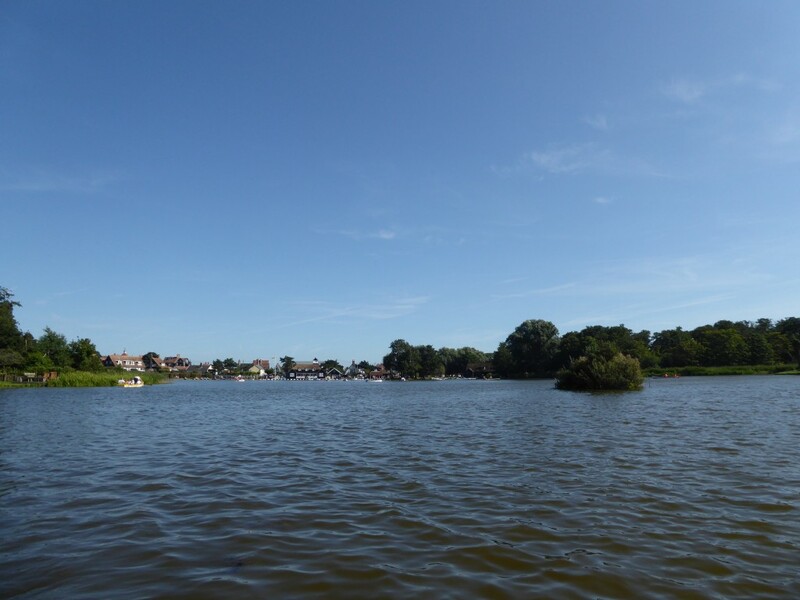 Although I have been to Thorpeness before, my visits this year were prompted by my Suffolk’s Top 50 challenge and it has changed a bit since visits in previous years so it was great to re-discover it again. Both my trips this year were great! It was lovely spending time with family on a warm August day….my niece overcame her fear of boats, and we all stayed dry thankfully! and my trip again last week in October with a friend was a great way of catching up with all our news whilst having an extra photographer on hand as we explored! 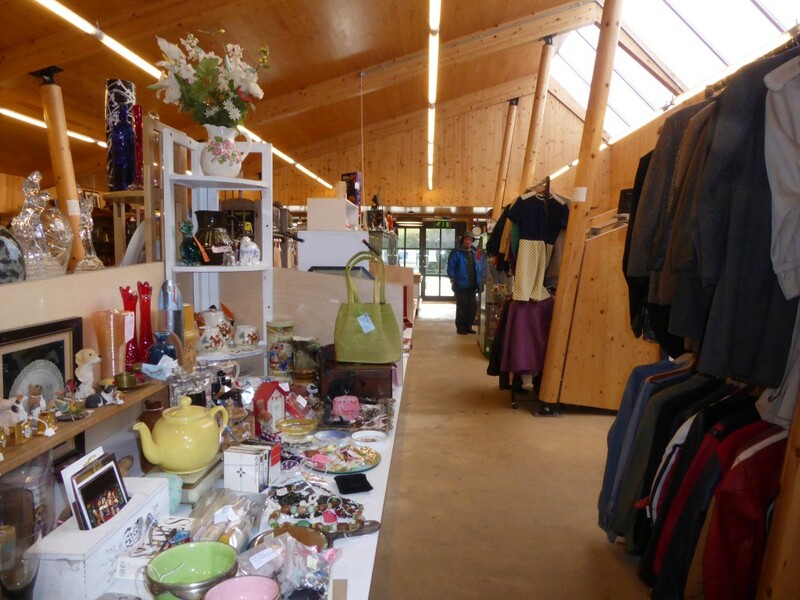 Parking is easy to find (follow the signs for car parking when you get into the village) It’s a pay and display and located right next to the beach and the Emporium. The boating lake is open from Easter to late Summer. 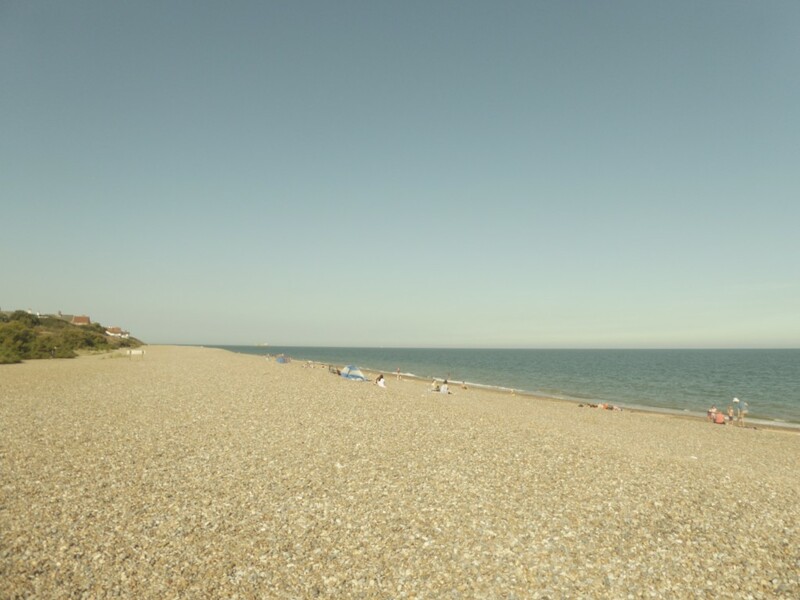 ← Just One of Many Reasons Why You Should Visit Felixstowe!